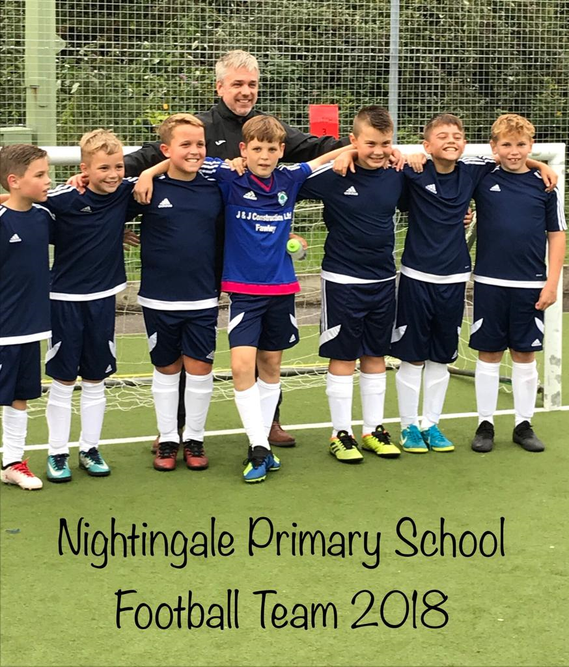 On the 12th September, the year 6 boys football team went to compete in a Year 5/6 boys football competiton at King's School in Winchester. The games were played on the astro turf pitch and the team had an amazing 3 hours of football. They played 6 games in total and won 1, drew 3 and lost 2. The team came 4th overall, which was a huge acheivement as this was the first time they had played together as a team. They wore a new navy blue and white adidas kit. It felt amazing to win our first game as a team. As a school team, looking ahead, we want to inspire girls and boys in the school to play more sports, such as rugby, football and tennis. We hope that we can win more matches. The team was : Luke, Thomas, Dan, Ronnie, Bailey, Ben, Alfie. Report by Year 6 boys team.